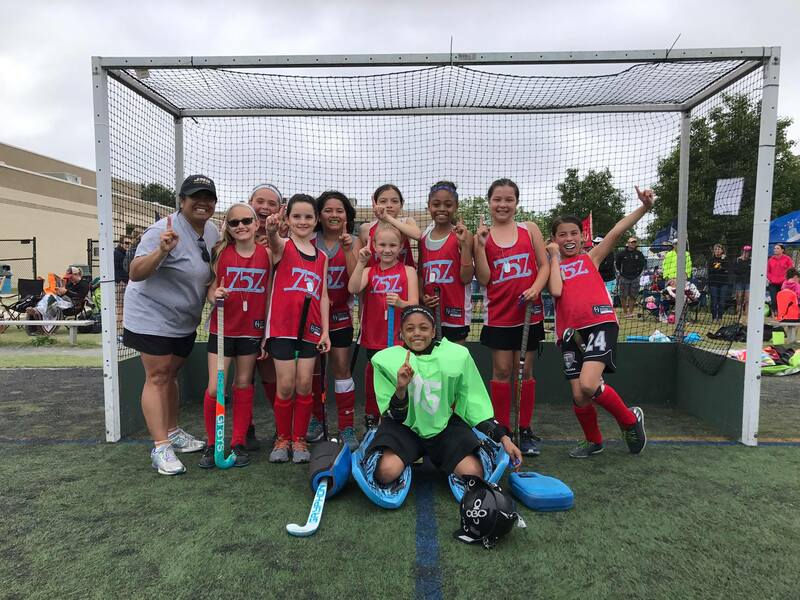 Since owning Virginia Beach Field Hockey, the league has continued its tradition of being an integral part of the Hampton Roads Sports community and a leader in field hockey development and training. In 2013, it expanded into a year round program. Her community outreach efforts include putting sticks in the hands of more than 5,000 elementary students in 2012-13 through 30 free clinics (continues through the 2013-14 school year,) and scholarships into the league. In 2013, the Virginia Beach Field Hockey Booster Club was formed to support both VB Field Hockey and the 757 Field Hockey Clubs’ efforts to assist all families by offering fundraising opportunities to support their expenses year round. Scholarships are awarded to graduating seniors who have volunteered and or worked in VBFH, and plan to continue as student-athletes at a collegiate level. In 2013, the club organization, 757 Field Hockey Club, LLC was formed outside of VBFH to foster growth, develop players to an elite level, and provide a platform of competition in our sport for athletes at a younger age. 25 years corporate experience in business development, operations, sales and marketing. In addition to our core staff, Virginia beach Field hockey also uses many coaches in the regions schools, and from field hockey clubs to instruct in our leagues. 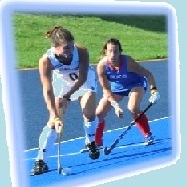 All coaches are field hockey experienced. The gift of patience, that is, the ability to go over things time and time again, never losing her enthusiasm is one of Meredith’s most virtuous qualities. While she is a gifted instructor of field hockey, Meredith passes along more than just skills, she teaches children values important to the game including discipline, work ethic, conquering fear and tension, pride in being part of a team and in teammates, and establishing reachable goals. Developing each person as a player is as important to her as teaching the player how to play. Amber has been a beloved and valued member of the VBFH coaching team since 2008. Her enthusiasm and love for field hockey is apparent in the relationships she builds with the players she coaches. Amber gives her best to her players and they know that she will accept nothing but the the best from them. Kim’s love for teaching and education fused with her profound passion for the game create a compassionate coach who is willing to go the extra mile. She brings unmatched enthusiasm and energy as she works to create a positive learning-focused environment. Her experience as a student athlete at Old Dominion highlights passion, work ethic and individual accountability, as she emphasizes these essential qualities to her players.